One only has to notice all the physical store closings to realize that e-commerce is how people now shop for what they want and need. Long-established, high-end department stores and large chains are still operating because they added E-Commerce sites to their companies. The advantages are multiple for both businesses and customers. Operational costs are lower for online businesses. There is no renting or building a physical location, so overhead is minimal. Staffing levels are also minimal. Utilities, maintenance, security, and insurance premiums are eliminated to some extent. There are some costs involved, but e-commerce services in Madison WI are not expensive. Another advantage is the ability to remain open all the time. That means people can order goods and services twenty-four hours every day. They can reserve products, arrange appointments for services, and browse for hours if they are so inclined. Making wish lists for later purchases, creating registries, and comparing different websites can also be accomplished at will. Marketing campaigns are more successful because the business can create targeted communications with customers through the emails left online when ordering. Special offers, rewards programs, and sales can be sent directly to loyal customers. New customers can be attracted to the business website via search engine visibility. Social media pages are also excellent marketing tools that lower costs and reach millions of people. Online shoppers are likely to have personal pages on several social media outlets. They will like pages, share them with friends, discuss great bargains, and provide the business with extensive exposure. Accepting and processing orders and payments are faster and easier online than in traditional retail stores. The use of Merchant Services allows virtually instant verification of funds and provides many payment options to customers. That increases customer satisfaction and encourages repeat business. The convenience of shopping online is unparalleled. Customers can shop anytime from any device anywhere. The morning compute, during a flight, once the kids are put to bed, or the middle of the night are all examples of times people can now shop that were simply wasted before. No travel, no crowds, and no waiting in checkout lines are tantamount to bliss for those with hectic schedules, no patience, or anxiety in crowds. People do not even have to get dressed to shop! The lower pricing and wider selections are advantages as well. Ordering gift cards or gifts that can be sent directly to the recipient makes keeping in touch across the miles more convenient as well. It is also the perfect solution when a birthday or anniversary has been forgotten. 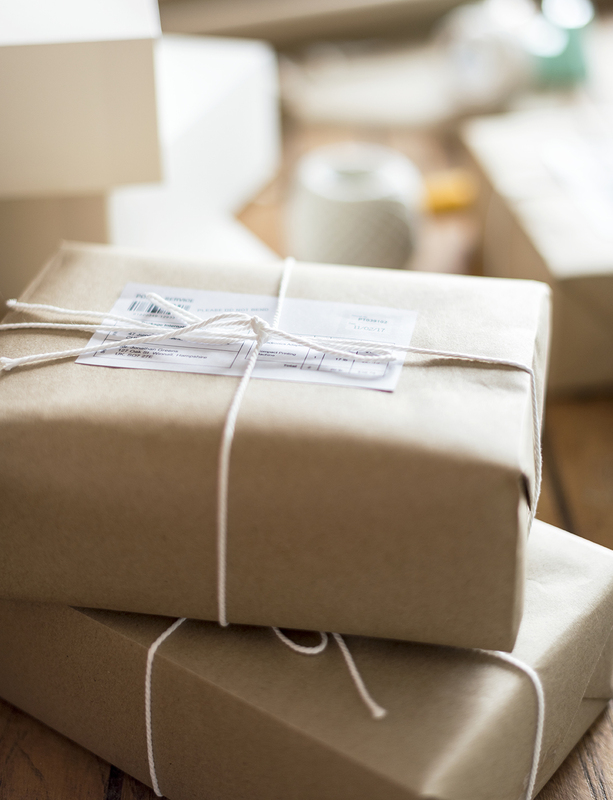 A gift can be delivered on the same day it is ordered in many cases.